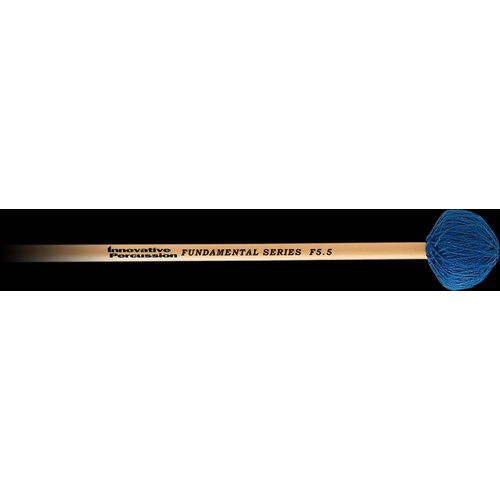 The Fundamental Series F6 hard cord vibraphone mallets offer the same dependability expected from Innovative Percussion with the cost-conscious buyer in mind. 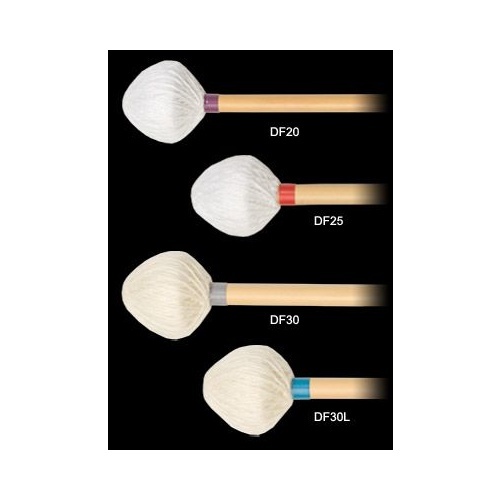 These mallets feature tightly woven multi-ply cord for added durability and warmth. The rubber cores produce rich, defined sound in the middle to high ranges of vibraphones. 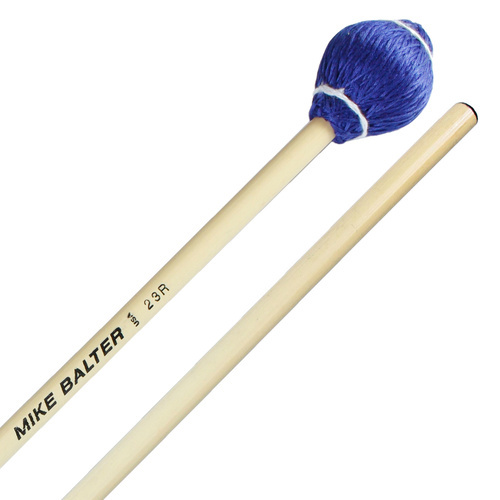 Rattan handles add strength and flexibility to the mallets. 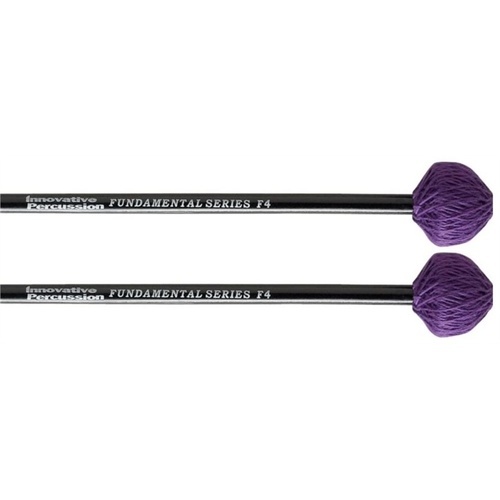 These mallets are perfect for beginning percussionists.